You know how sometimes recently the world seems to be upside down? Well for most of last weekend my world was upside down, and I’m not talking about the geo-political farrago that is our daily fare of late. I was in fact upside down, learning to do a free-standing handstand. Let’s leave aside the ‘why’ of that, and simply say that I had the opportunity to do a workshop with one of the world’s top gymnastics coaches while he was over in London. It was what can only be described as an extremely humbling experience, depressing and inspiring in a viciously unequal mix. Without going into detail, let’s just say that you don’t know what you don’t know about how many muscles you are not using regularly, until you try to use them and there is…no response. Time after time through the weekend, Coach Sommers kept coming back to one of his key themes: you have to lay down a solid foundation in the basics before progressing to the fancy stuff. There is no way around putting in the grunt work if you want to get good. The fourth time he brought it up, with a vivid example of an ill-prepared athlete’s exploding elbow, I understood his focus on this point. After decades working with the human body in high-performance situations, he knows all too well the consequences of not having a solid foundation. Sooner or later – mostly sooner – the absence of that foundation will lead to predictable results: injury, long recovery times, and re-starting from close to zero. So those who work with him are drilled over and over and over (I’ll stop there, but you get the point) on the basics. Unfortunately, there is no app for this kind of thing. Come to think of it, due to the impact of scarcity on our perception of value, there can be no app for the most valuable stuff in our lives. Only a few will take themselves on, put in the work, deal with the boredom of the basics, and keep going until the basics allow them to hang out in an iron cross. It is worth noting that the best in the world do the basics all the way through their career. They don’t go through the basics to get to the exciting stuff, they continue the basics alongside the exciting stuff because they understand how core they are to sustainable high performance. Upon reflection, there are useful parallels in many different domains. Martial artists do the same katas at white belt and at black belt. Top singers and pianists do ‘basic’ scales pretty much every time they practice or perform. For gymnasts, it is endless variations on movements that enhance strength, flexibility and mobility. The difference between beginner and world-class is not what gets done, but how it gets done. With mastery comes extreme efficiency and relaxation, and the ability to deal with dramatic interruptions to expected flow. Following that thread, I got to wondering: what are the basics in business? They don’t get a lot of attention, because everyone wants to be able to do the business equivalent of the iron cross, now. Preferably yesterday. Everyone wants to start ‘the Uber of X’, or the ‘AirBnB of Y’, and then retire to their island. But that ain’t how it works. Not without a lottery win in business terms. There aren’t 36,000 of them, but there is a blog – or a book – in each of those points. The bottom line is to get practicing. Start with the basics. Does it matter what your business is? Of course, but as these are all meta-skills they’ll support you as well if you are an engineer, an accountant or an actor. 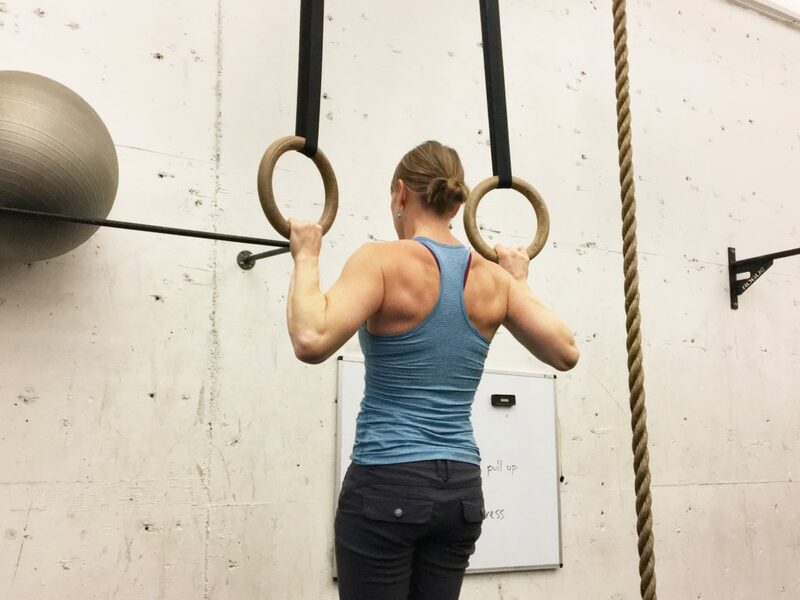 Handstands – and exploding elbows – are optional.